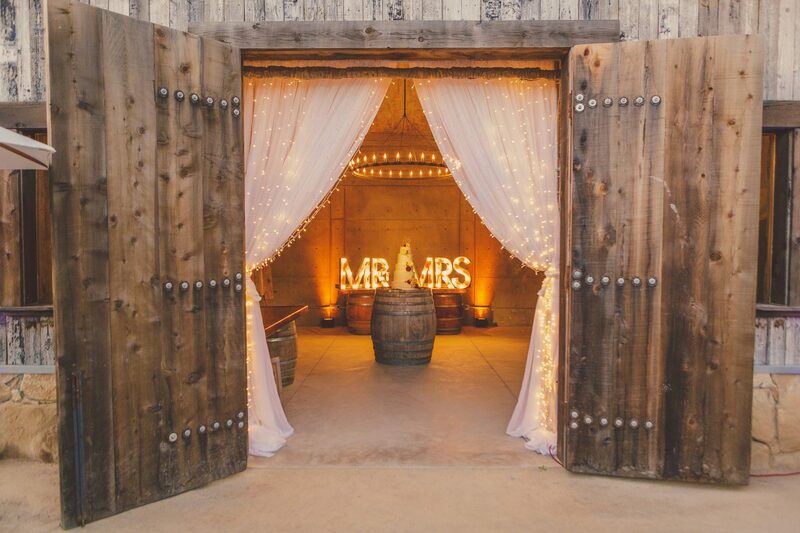 Rentals Included Must provide licensed bartender. 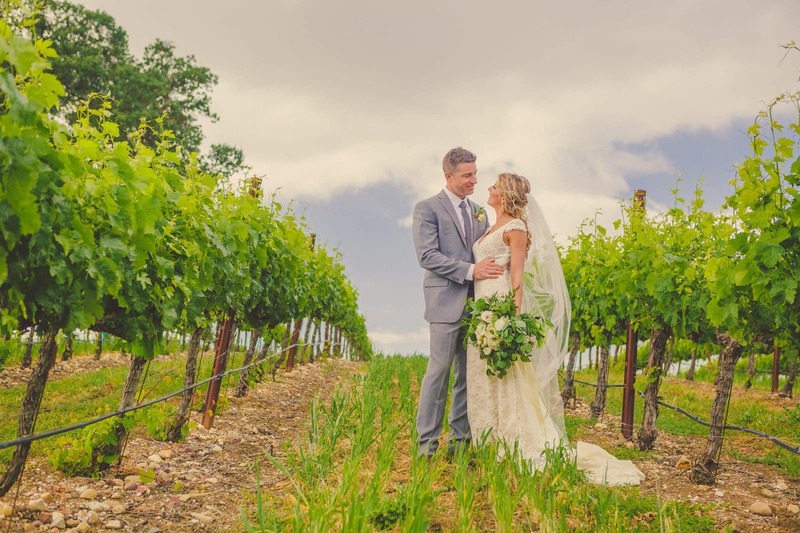 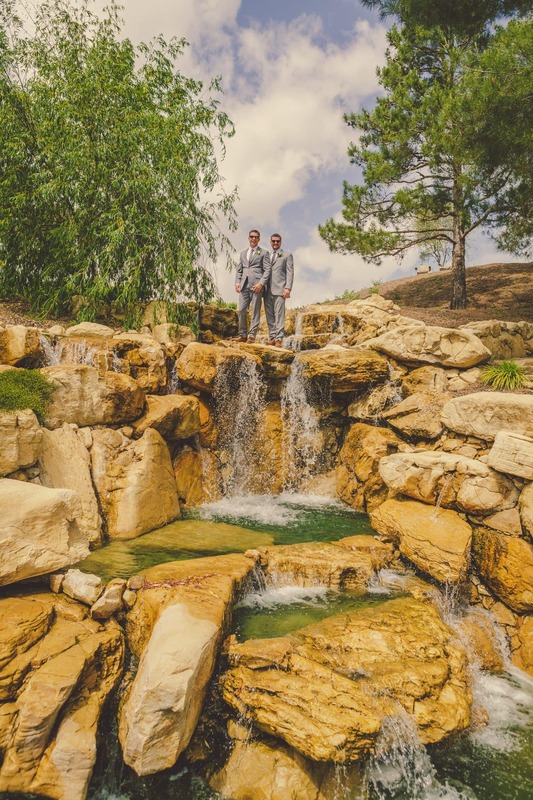 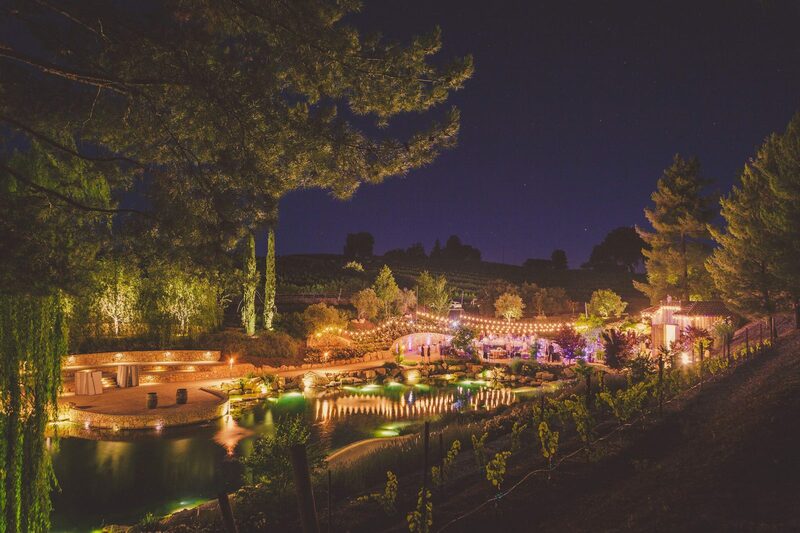 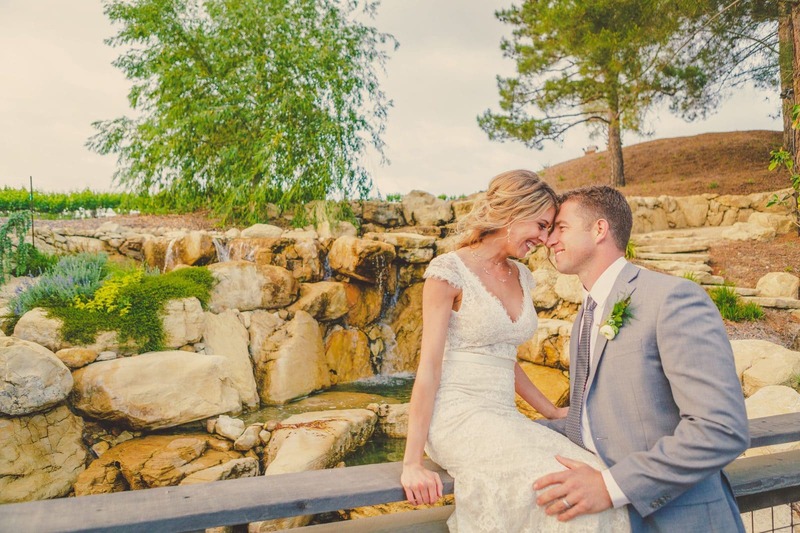 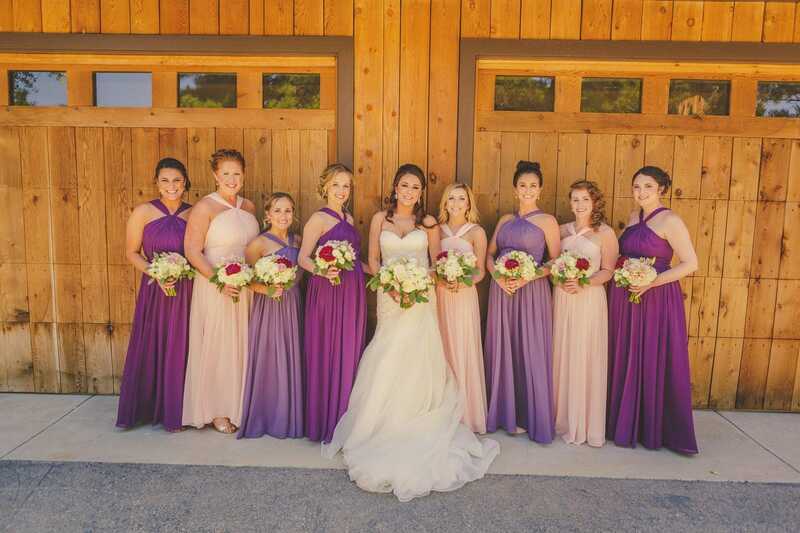 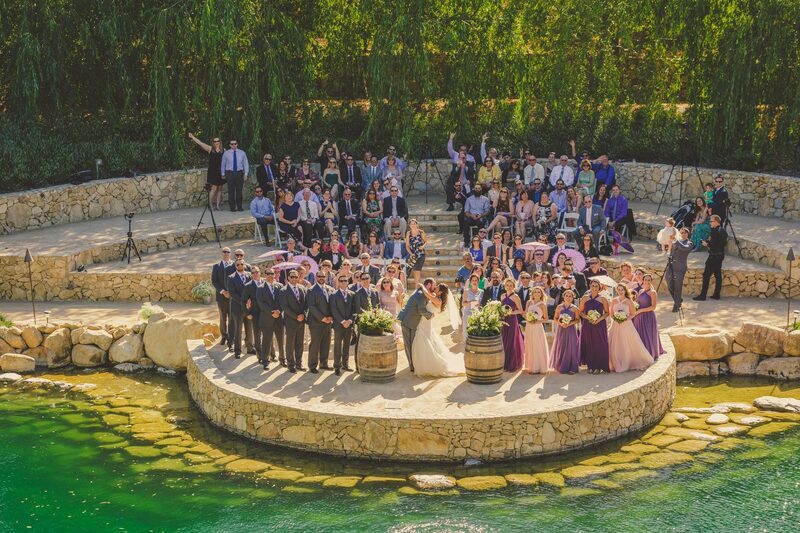 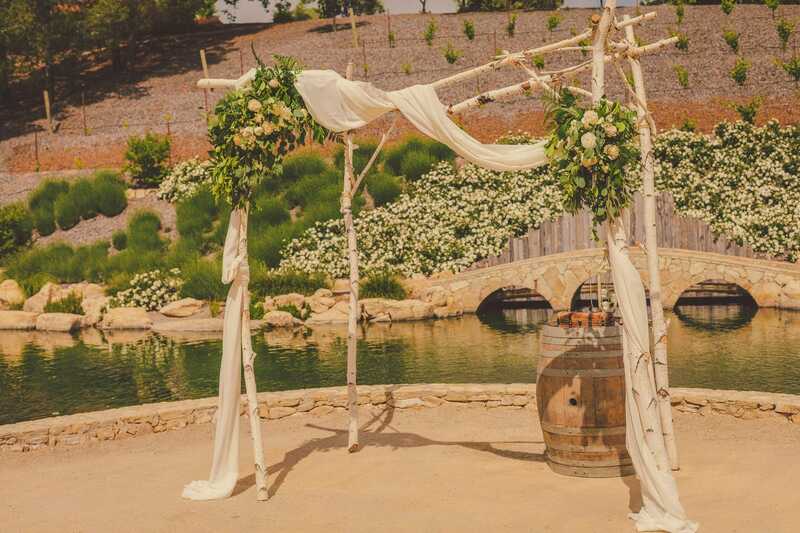 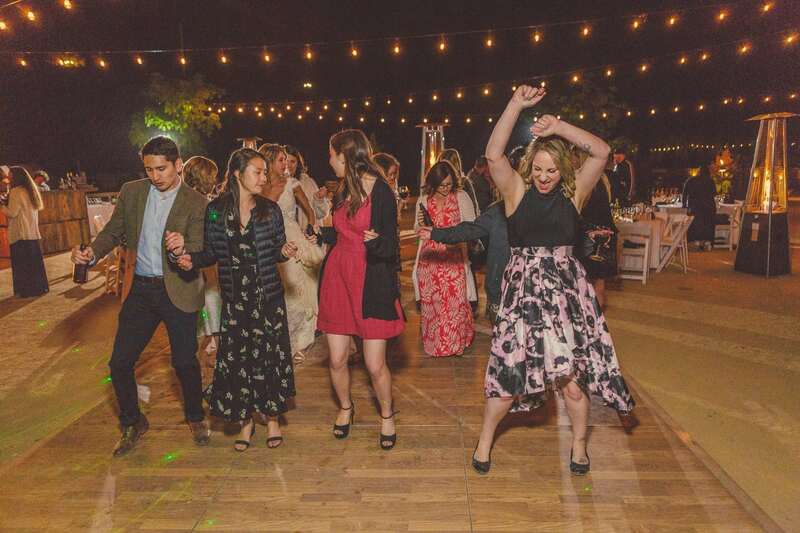 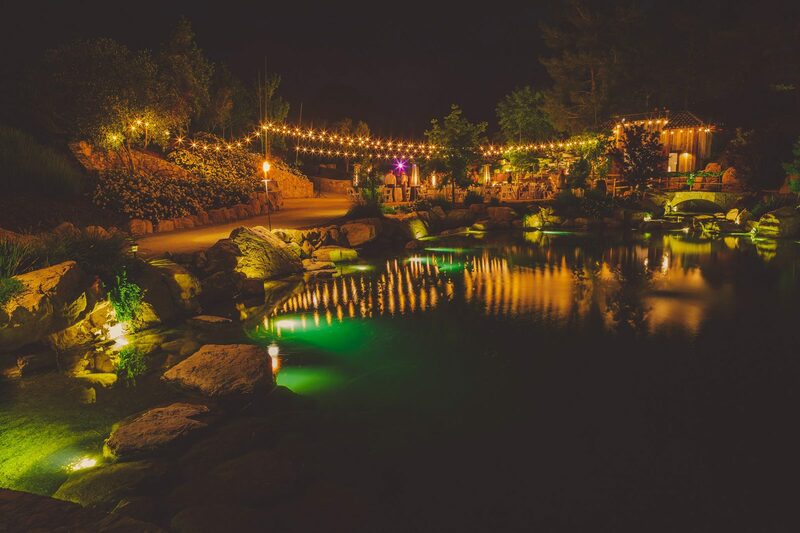 Nestled onto 30 acres of rolling hills in Paso Robles, Terra Mia Vineyards offers a secluded setting that promises to create the most memorable event. 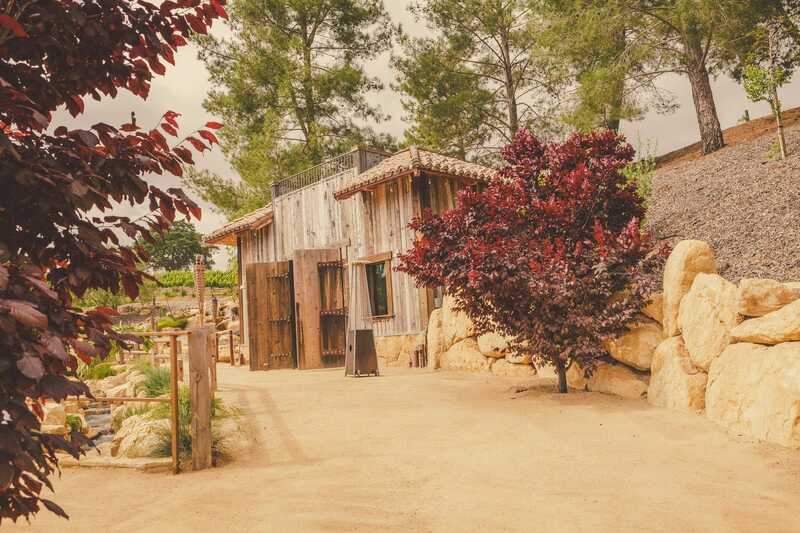 Terra Mia is located just minutes from downtown Paso Robles and positioned in the center of the historic Templeton Gap — home to some of the best central coast wineries. 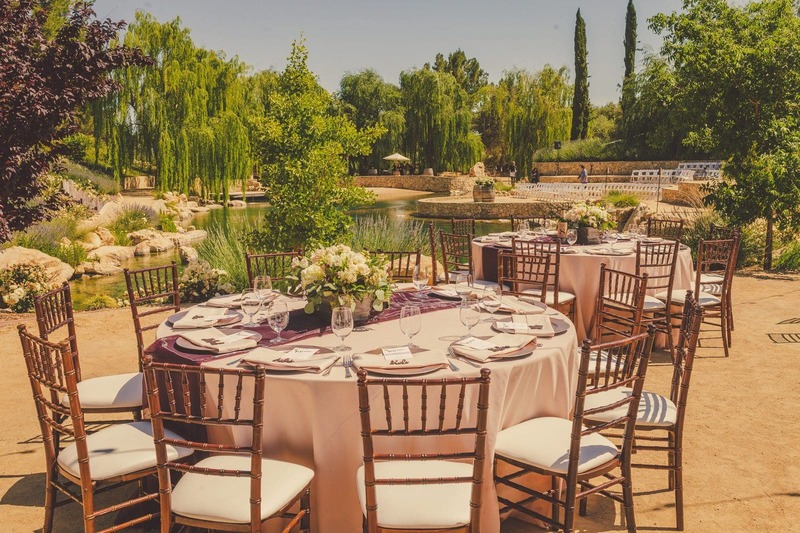 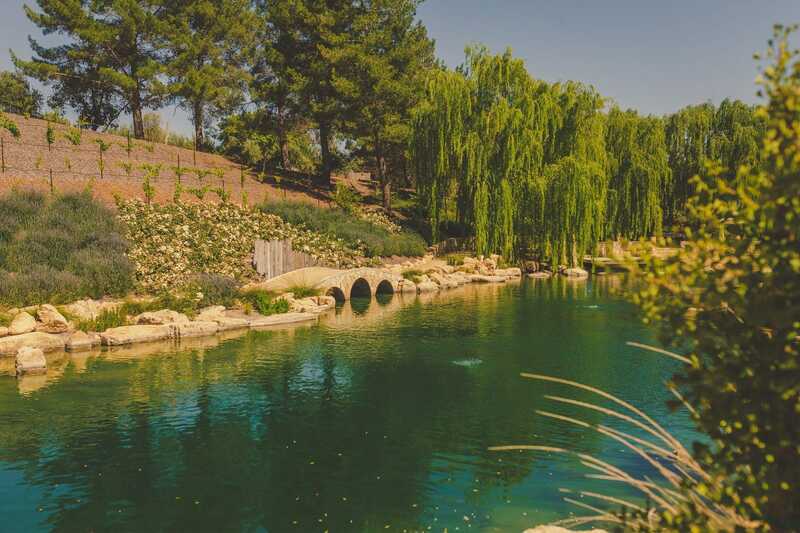 This private estate offers everything you need for a unique event: rolling vineyards and olive orchards, a lake shaded by romantic willow trees, and a Tuscan charm you won’t find anywhere else.